Lovingly Created From Your Favorite Photos. 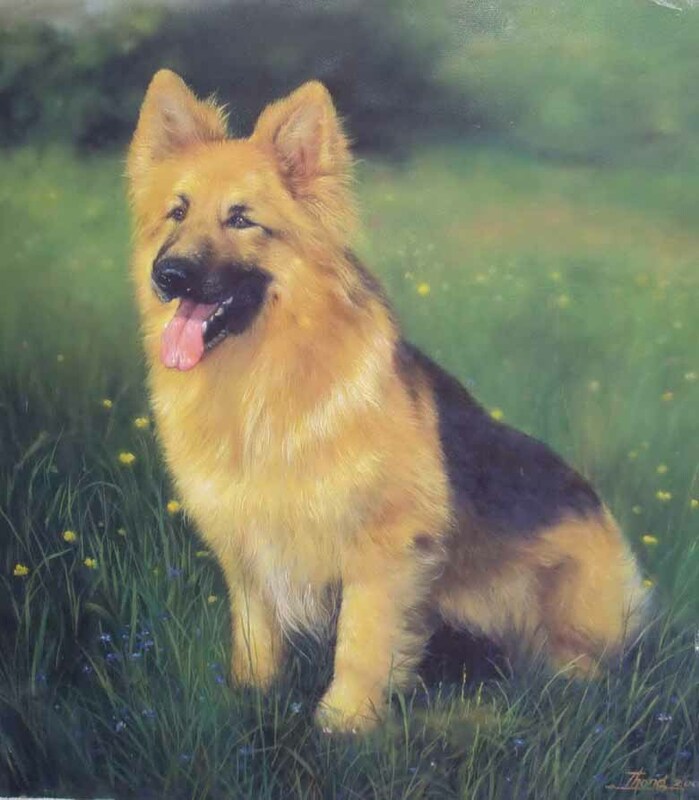 Considering hand painted family portraits or pet portraits? Well, you may just have found what you're looking for. Hi everyone, we're Jonnie & Wan. We'd like to welcome you all to our website, where we hope you'll find many useful hints and suggestions ensuring you make the right choices for your hand painted portraits. Our plan is to guide you step by step through what we feel are all your options when choosing the materials and mediums best suited to your individual family or pet portrait needs. Okay, choosing hand painted family portraits or pet portraits shouldn't be a rushed decision, after all, you'll be wanting to cherish it for many years to come. So, before you rush in and order, ask yourself these four very important questions. A. Which materials should we choose? B. How much would we like to pay? C. How quickly do we need it done? D. What is our chosen subject. Now we're going to attempt to help you answer them. Which materials should we choose? Very important. 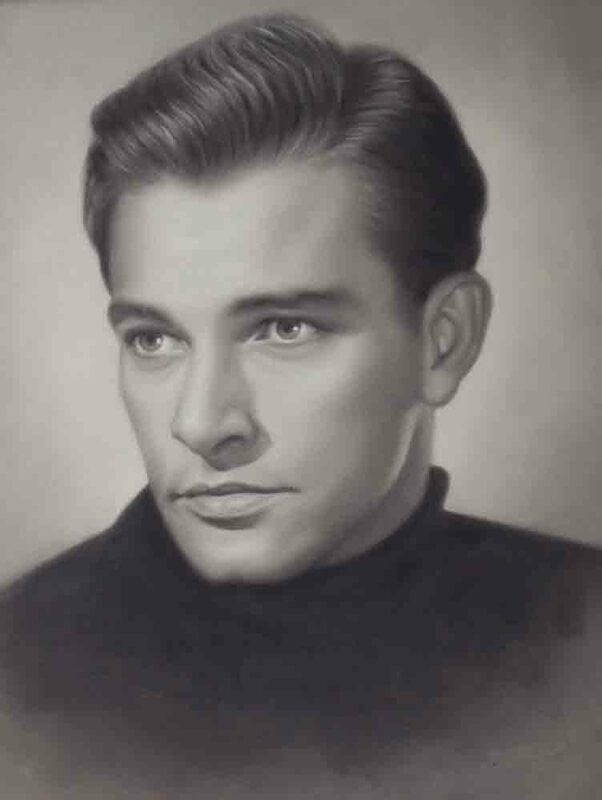 As you'll see when browsing the individual portrait pages and samples, the level of clarity and fine detail when using charcoals and pastels is in most cases near photo quality. 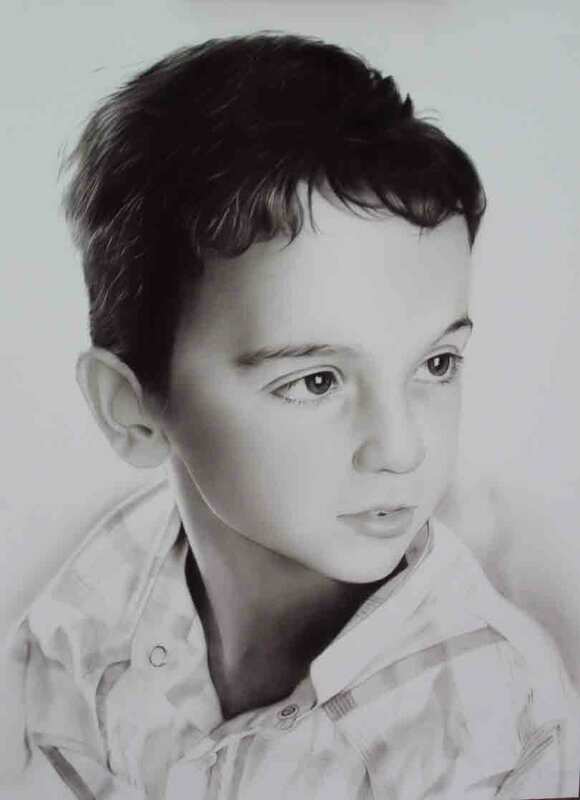 An oil or acrylic portrait will be painted on a stretched canvas, whereas a charcoal or pastel will be crafted onto a very high quality heavy duty paper. But, it's all down to individual taste at the end of the day, and whichever you choose you can rest assured it will always be of the highest standard. (Image Right - Charcoal Portrait. How much would we like to pay? Our advice would be look at some similar high quality artists websites, and compare the 'Prices, Quality and Delivery Periods'. We think you'll be very surprised just how affordable our hand painted family portraits & pet portraits really are. 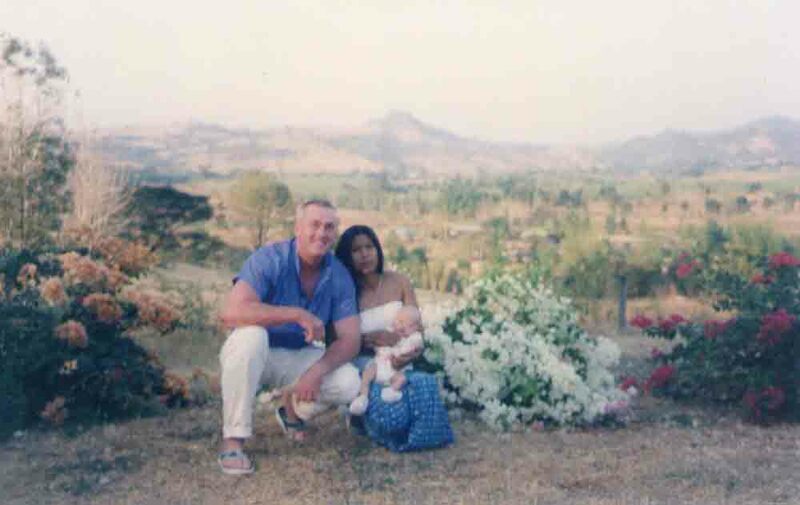 Take the portrait below for example, an oil painting measuring 40x50 centimeters, and priced at $400. By comparison elsewhere, you'll find portrait prices ranging from anywhere between $800 & $1200 for similar quality, with up to 4-10 month waiting lists. All our portraits are 100% hand painted, and we do not use digital enhancements of any kind..
And in addition, all our portraits come with a 100% money back guarantee. (Image Above - Oil Portrait. How quickly do we need it done? Again by visiting some other similar high quality websites, you may find that as well as being very expensive, the more talented artists have huge waiting lists of up to 6 – 10 months. We can GUARANTEE that from the moment we agree on your chosen commission, you'll be hanging it on your wall within 30-60 DAYS. What is our chosen subject. Once you've chosen a high quality photo for us to work from, we can polish the fine details. For example, say you have a really lovely shot of your dog, but you're not sure about the background, 'like the example to your left where we've created a beautiful countryside scene', just tell us what kind of background you'd like and we'll work to accommodate you. This obviously applies to all family portraits & pet portraits, and remember, the clearer the photo, the more fine detail we can apply to your portrait. Once you place your order, we will keep in touch via e-mail until your portrait is complete, then we'll send you a photo image of the finished work for your final approval. This is very important to us, so if you're not completely satisfied we will endeavor to work on it until you are. Mind you, we don't get many complaints, just extremely satisfied customers. I also write illustrated children's books, and I'm giving the first book in the series away free to all our visitors. So, click on the link below and get your copy of, 'Charlie And The Yums'. The beautifully illustrated bedtime stories are about a little handicapped boy named Charlie, and the adventures he has with his new found friends in a dream world called Yumsville. Please feel free to give copies to your friends, and it would be really great if you could post links to Family Portraits so that other kids may enjoy my book too. You can post links in charity forums or freebie forums or anywhere else you'd like to post them. 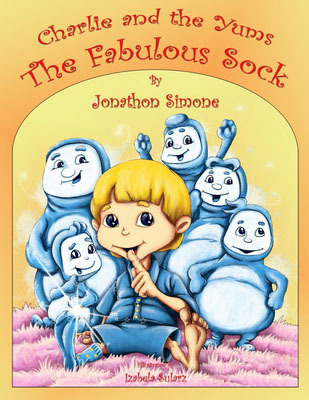 Click here to download, "The Fabulous Sock"
We'd like to thank you all for stopping by, and we hope you had some fun visiting our website. Kind regards, and the best of luck with your search for your perfect hand painted family portrait. When choosing your oil painting reproduction, you certainly want to know you've made the right choice! Be sure to view our portrait gallery before choosing your fine art paintings. Be sure to view our painting reproductions before choosing your Masterpiece. Great hand painted portrait links. Would you like to share your knowledge about family portraits? Great, find out how you can submit your story or tip here.